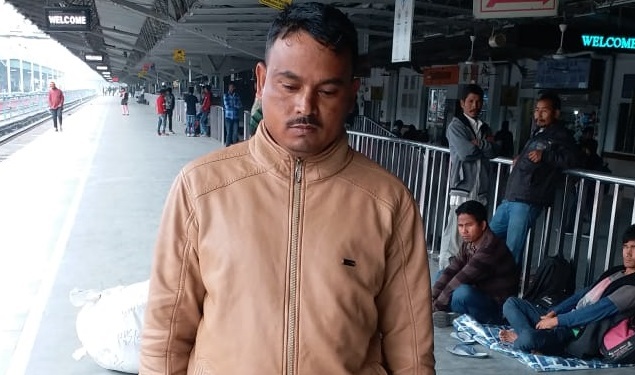 Government Railway Police (GRP) staff on Sunday apprehended a miscreant from platform number 1 of Guwahati Railway Station while he is about to board in Down Kamrup Express train with 10 packets of brown sugar weighing 125 grams. Meanwhile, follow up actions are being initiated in this regard. 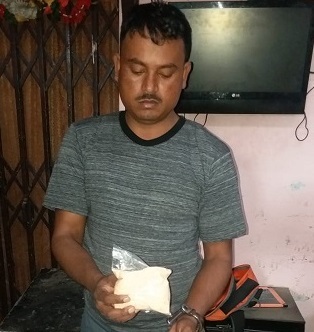 According to police, the value of the contraband item seized will be around Rs 12,50,000 in black market.